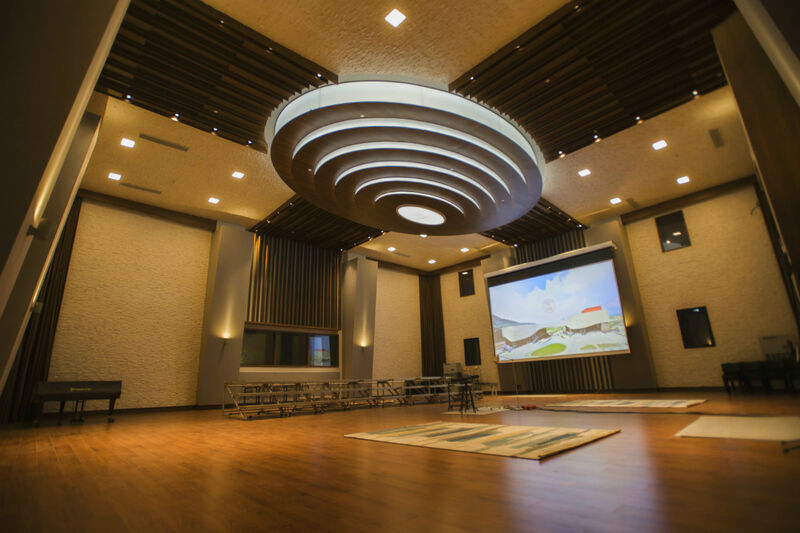 The Zhejiang Conservatory of Music (ZJCM) in Hangzhou, East China is set on a picturesque 100-acre campus with nine concert halls, 102 rehearsal halls, 842 practice rooms and six small studios. 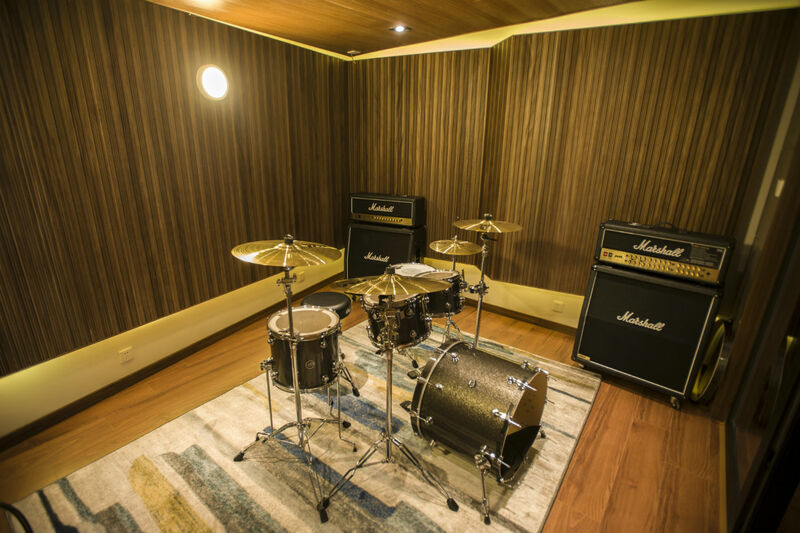 ZJCM’s twelve academic departments are designed to provide up to 5000 full-time students with professional educational programs on composition, conducting, vocal and musical instrument performance, recording and technology. 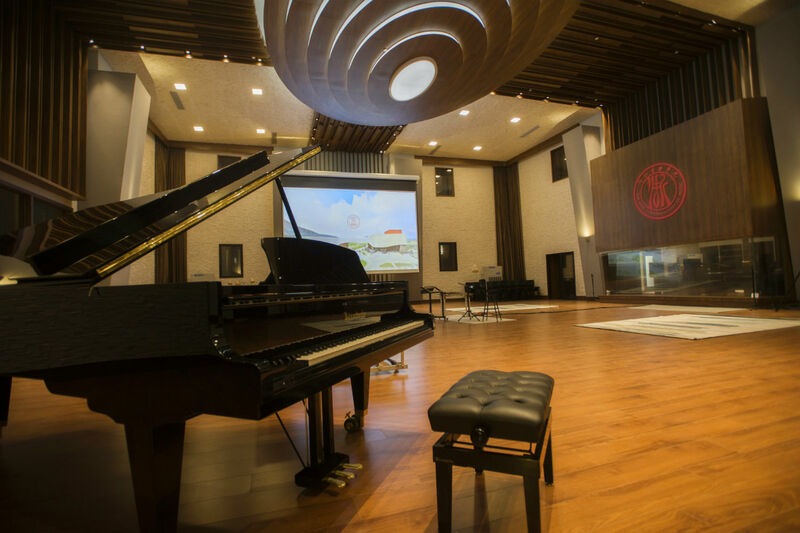 In 2017 ZJCM commissioned WSDG to create an important addition to this extraordinary institution, a 21st Century Music Production & Education Complex in a newly completed 8000 sq. ft. two-story building. Featuring a 3200 sq. 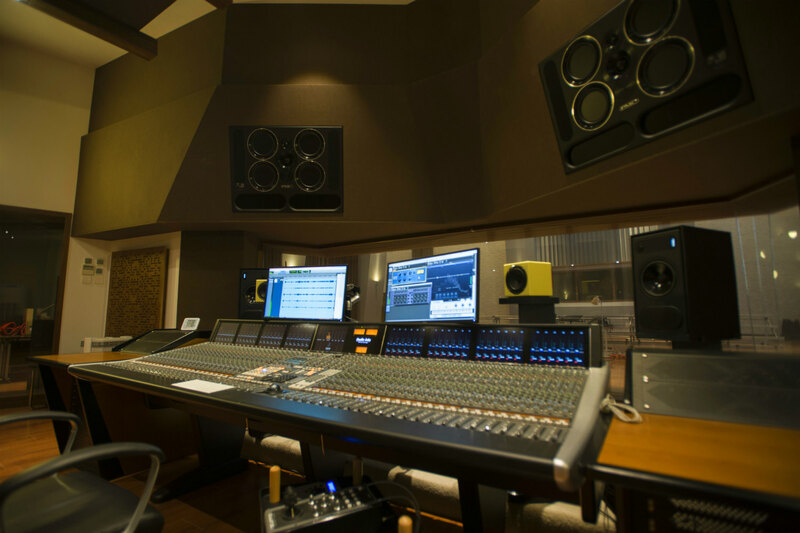 ft. live recording studio with a 26 ft. high ceiling. The new complex can host sessions of 100+ member orchestras. Led by WSDG Founding Partner John Storyk, and partners Sergio Molho, Renato Cipriano, Silvia Molho and China representative Victor Cañellas, the firm’s entire 50+ member creative and technical design team contributed to the collaboration. 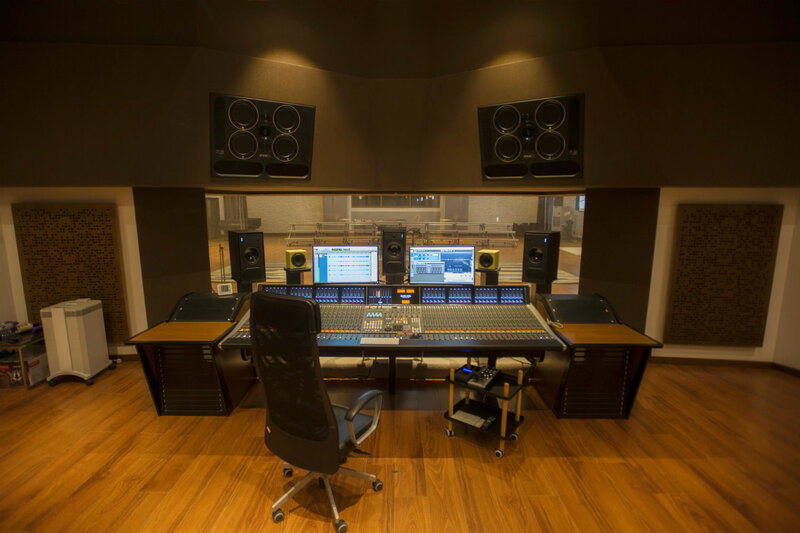 WSDG’s Basel, Switzerland and Berlin, Germany offices developed sophisticated 3D room modeling and electro acoustical surface predictions, which were invaluable in creating an extraordinary acoustic environment for the large live studio. 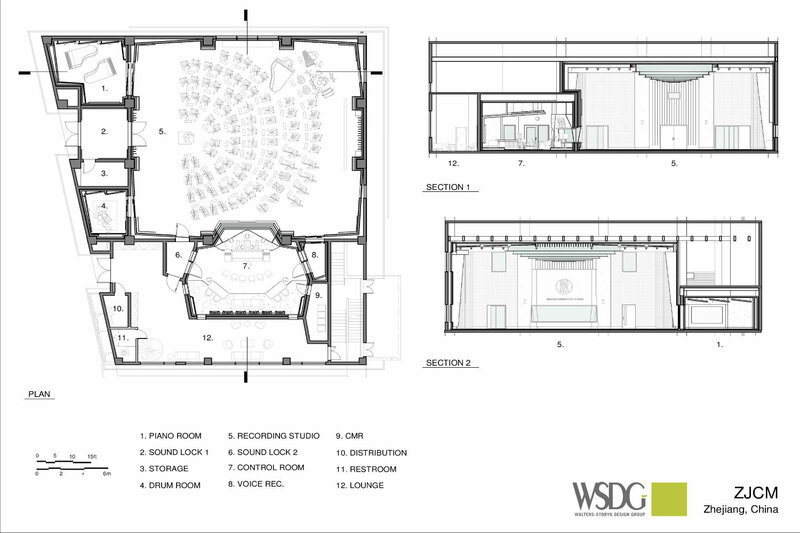 WSDG’s Latin office provided extremely accurate renderings, and the US and Brazil teams performed brilliantly on overall design and the development of innovative acoustic solutions. 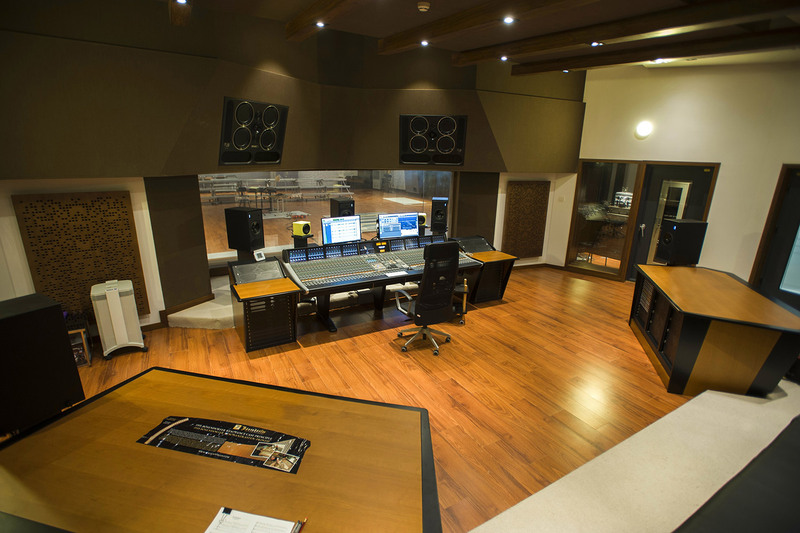 Among the innovative design elements WSDG developed for ZJCM are two noteworthy variable acoustic treatments for the live recording studio. A large, iconic oval ceiling cloud positioned in the center of the 26’ high ceiling serves as both an acoustical treatment and a dramatic lighting element. Each of the expansive room’s four walls was fitted with a 26 foot-long absorbent curtain hung from heavy-duty, silent, motorized tracks. Deploying these acoustic curtains can provide as much as a 50% modification of the room’s average reverberation time. Equal attention was devoted to the spacious 650 sq. 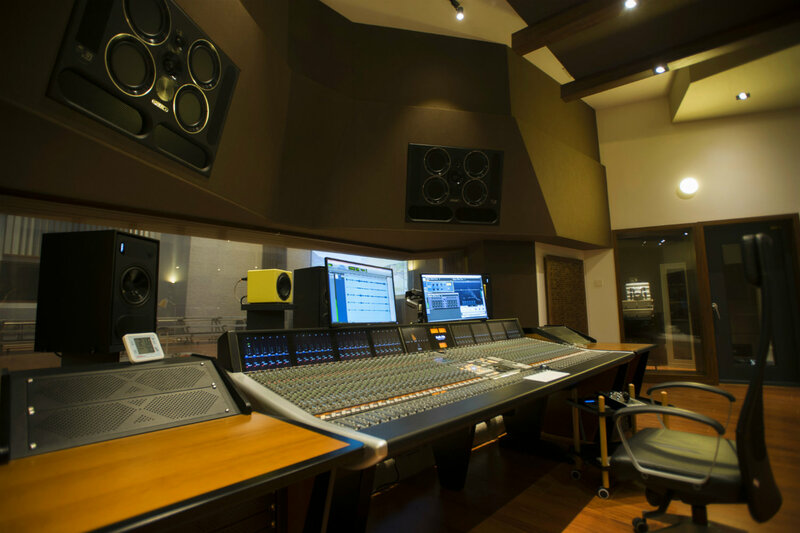 ft. Control Room which provides students with clear lines of sight to SSL mixing console station and, a panoramic floor to ceiling CR window view into the Live Room. A striking aesthetic design developed by WSDG partner/art director, Silvia Molho graces the facility with an attractive and creatively stimulating ambiance highlighted by natural wood and contrasting dark and light shades of earth colors. Read ProAVL Asia – March/April 2019 Featured Article!